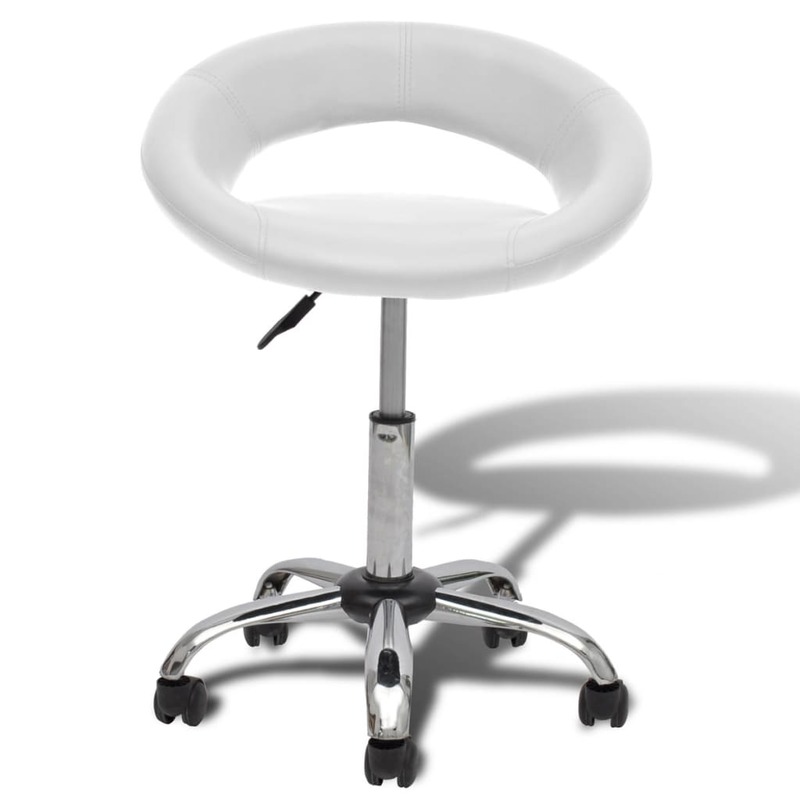 This salon spa stool is both innovative in design and intriguing in style. 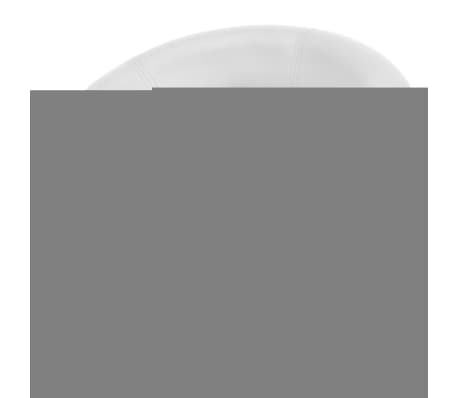 It is ideal for beauty salons, spas, barber shops, etc. It is made of high quality iron with a polished chrome plate finish, therefore it is extremely durable. 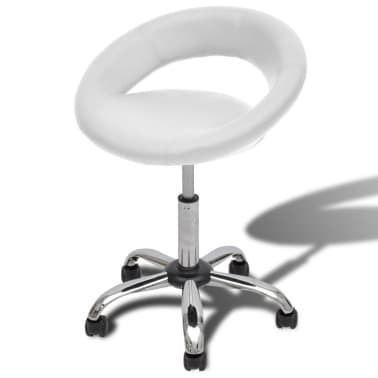 The whole robust and stable metal construction ensures the stability of our stool. 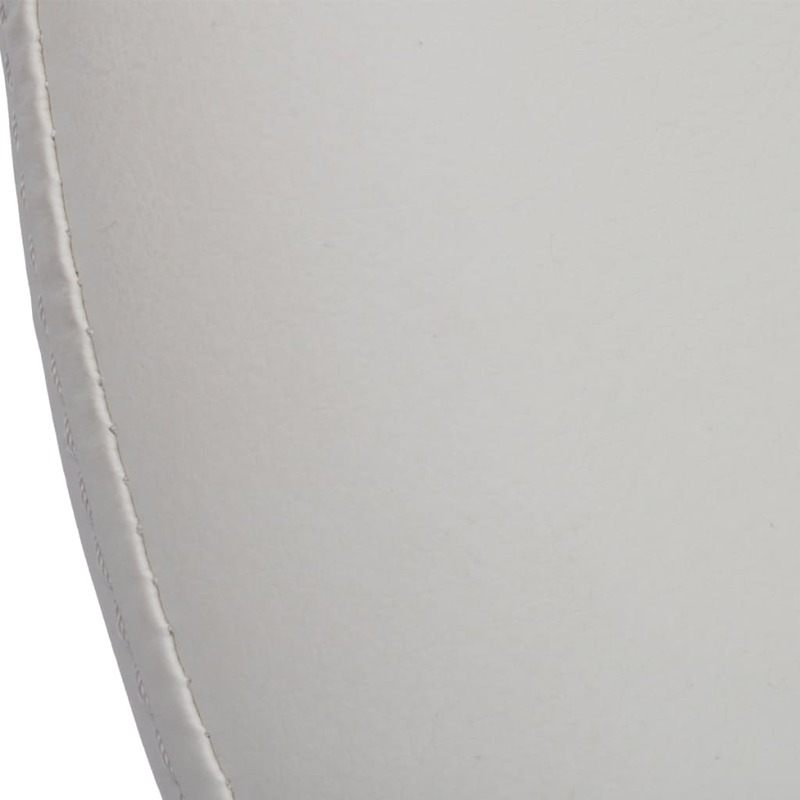 The artificial leather upholstery can be cleaned easily.It must be enjoyable when you can sit on a stool during your work, which provides a certain level of comfort and convenience. 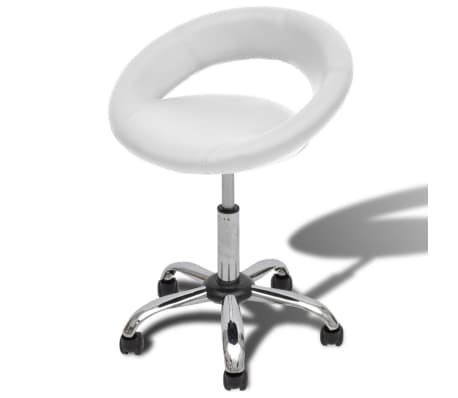 With this professional salon spa stool, it is possible to provide you with a certain degree of luxury and to make your daily work even more enjoyable.We use exclusively high-quality materials to meet our customers’ needs. 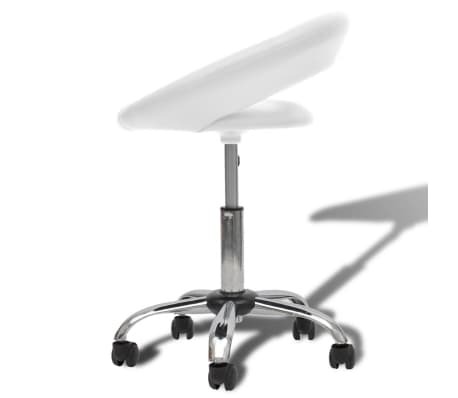 The sleek and modern design of the professional salon spa stool makes it adapt to any ambience in the room. 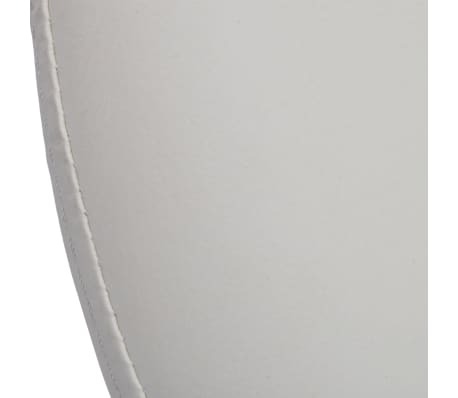 The classic colour ideally suits any environment.Assembly is quite easy.